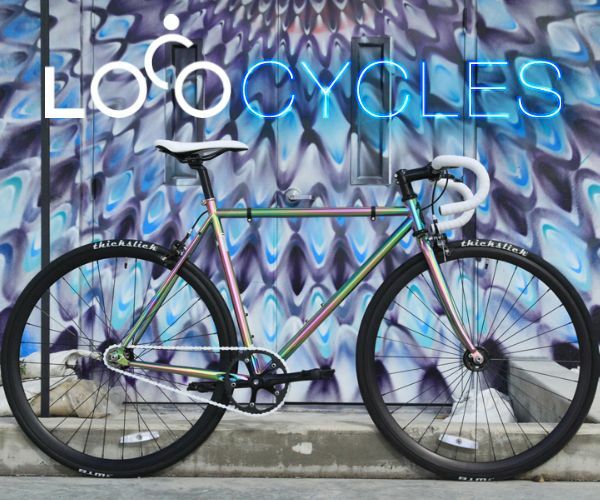 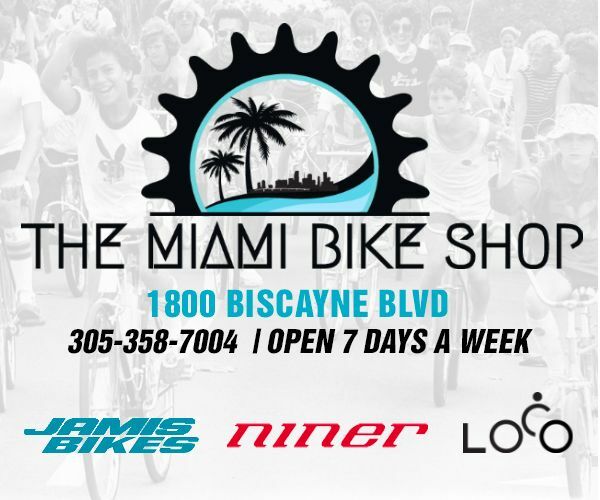 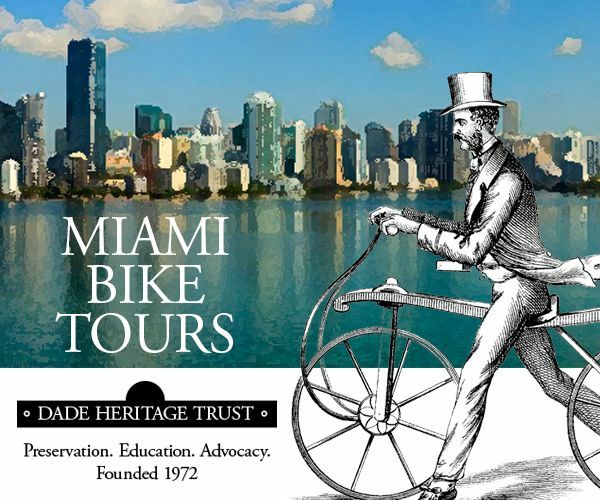 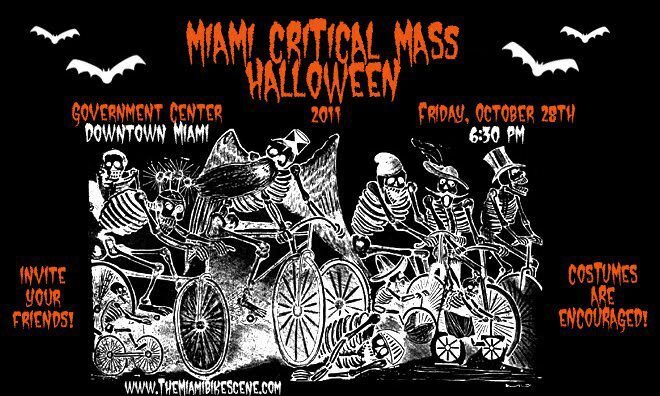 Miami Critical Mass will be hosting a Halloween themed ride on Friday, October 28th! 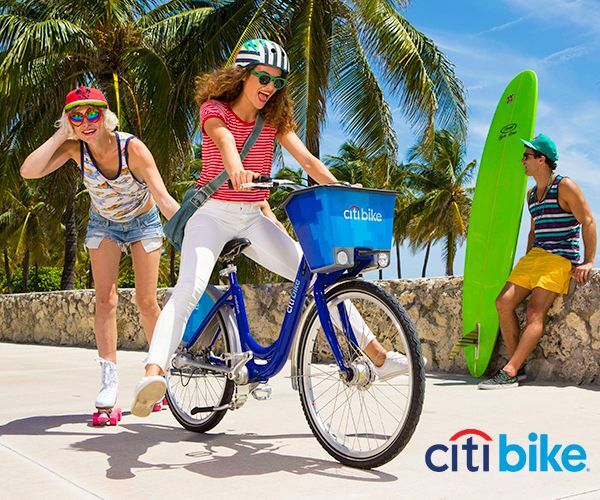 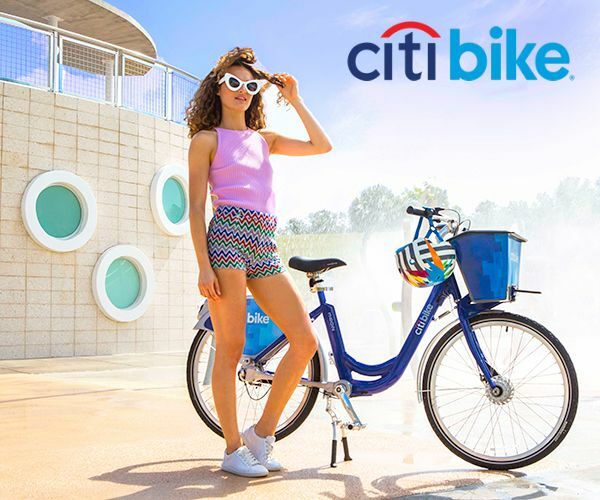 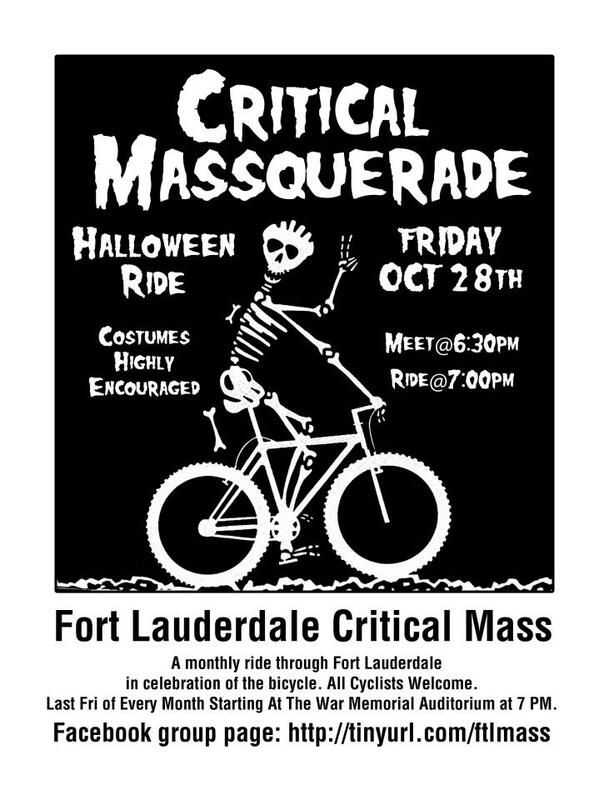 Fort Lauderdale Critical Mass will also be hosting a ride on the same day. 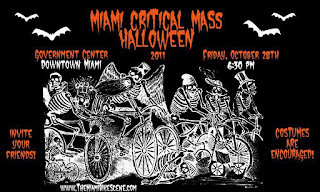 You cannot attend both events due to the rides happening simultaneously but I recommend you attend any one of them since both are sure to be equally great. 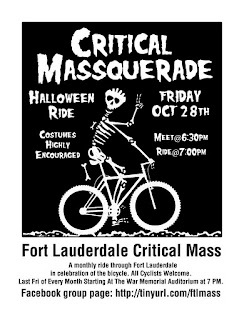 Here's a short video of last month's Fort Lauderdale Critical Mass ride courtesy of Sean Ferguson.